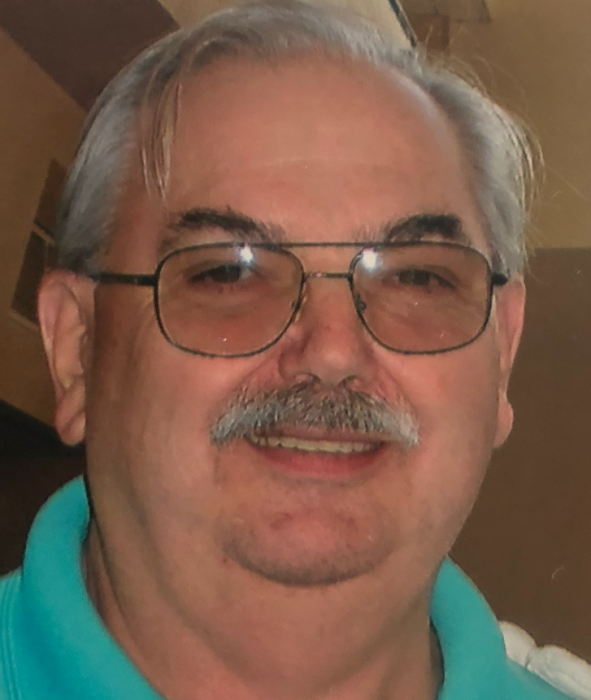 Hagerstown, Maryland-William Edward “Bill” Beere, 73 of Hagerstown, MD passed away on Wednesday August 22, 2018 at Meritus Medical Center in Hagerstown, MD. Born in Baltimore, MD on October 21, 1944, he was raised in Oakland, MD by his late aunt Bunny Miller. Bill was a 1962 graduate of Southern Garrett High School and served in the United States Navy. He retired from St. James High school in 2009 where he worked as a food manager. Bill was previously employed as a manager for 25 years at the Dual Highway McDonald’s in Hagerstown, MD. He was a member of Conococheague Tribe #84 IORM in Williamsport, MD and Dixon-Troxell Post #211 American Legion in Funkstown, MD. He coached in the Hub City Softball League for many years and he really enjoyed cooking for his family. Bill is survived by his wife of 27 years Linda I. Gesford Beere, a daughter Tammy Fowler and her husband Scott of Atlanta, GA, 2 brother in laws Keller L. Gesford, Jr. and Michael W. Gesford both of Williamsport, MD, a sister in law Connie E. Ridenour of Frederick, MD and several nieces, nephews, cousins and friends. In addition to his aunt, he was preceded in death by a sister Rae Anne and a brother Michael. The family will receive friends on Friday August 24, 2018 from 6:00-8:00pm at the Osborne Funeral Home 425 S. Conococheague St. Williamsport, MD 21795. For the convenience of family and friends, the funeral home will open at 9:00am on Friday. Graveside services will be held on Saturday August 25, 2018 at 11:00am at Greenlawn Memorial Park 127 Britner Ave. Williamsport, MD 21795 with Rev. Mark A. Sandell officiating. Military honors will be provided by Morris Frock Post #42 American Legion Hagerstown, MD.